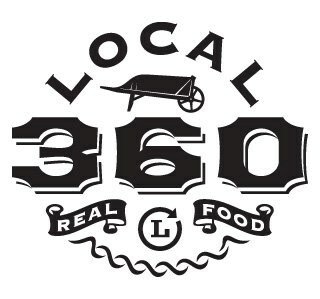 Local 360 Café and Bar opens for lunch at 11 AM. Happy hour runs daily from 4 PM until 6 PM with dinner service starting at 4 PM. Brunch is served on the weekends starting at 9 AM until 3 PM. 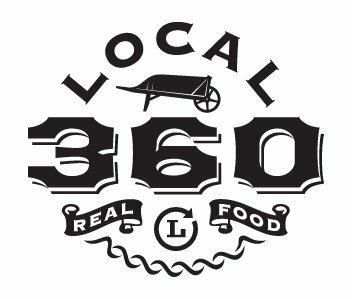 We believe in real food, grown and harvested by the good folks in our community who take care of their land for future generations. We believe in whole, natural flavors. We believe in sustainability, not as an abstract concept, but as a conscious daily choice. We believe in hands; the hands of our local farmers, products made by hand, and the goodwill fostered by such hand-in-hand relationships.